L E E D E N are four young lads hailing from Melbourne & the Surf-coast in Australia. Intent on creating a totally unique listening experience, L E E D E N started out as an online collaboration between four lads in different cities, holed up in their respective home studios - the results of which, were far too rockin’ to be kept to themselves. And so, the band was born. 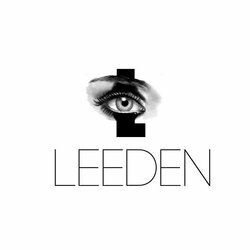 L E E D E N have just released their self titled debut EP generating a huge buzz around the group, with the band already starting on a follow up album. Using a tape loop of an old flute to start the song with, Leeden set the mood with an atmospheric anthem that wouldn't be out of place in 70's Kung Fu Movie, or being belted out in a stadium. Rock and roll at it's atmospheric best.